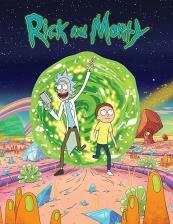 Rick and Morty sigue las aventuras de un super científico y su no muy inteligente nieto. 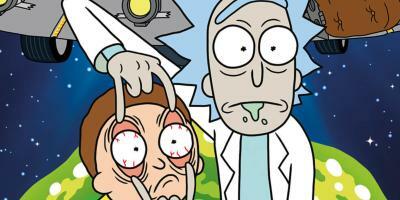 Having restarted time, Rick, Morty and Summer are in a quantum-uncertain state of existence. An argument leads to the creation of two alternate timelines, which need to be stitched back together fast if they are to escape quantum collapse. 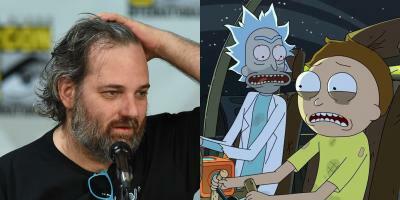 Rick joins in on some hijinks by transferring his consciousness into teenage "Tiny Rick". 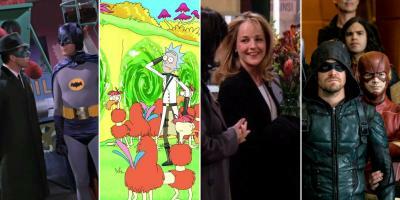 Beth and Jerry sort out their relationship. 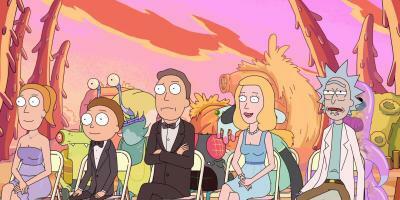 The Smith family is invited to the wedding of Rick's best friend, Birdperson. Things go south when it's discovered that the bride isn't who she says she is.